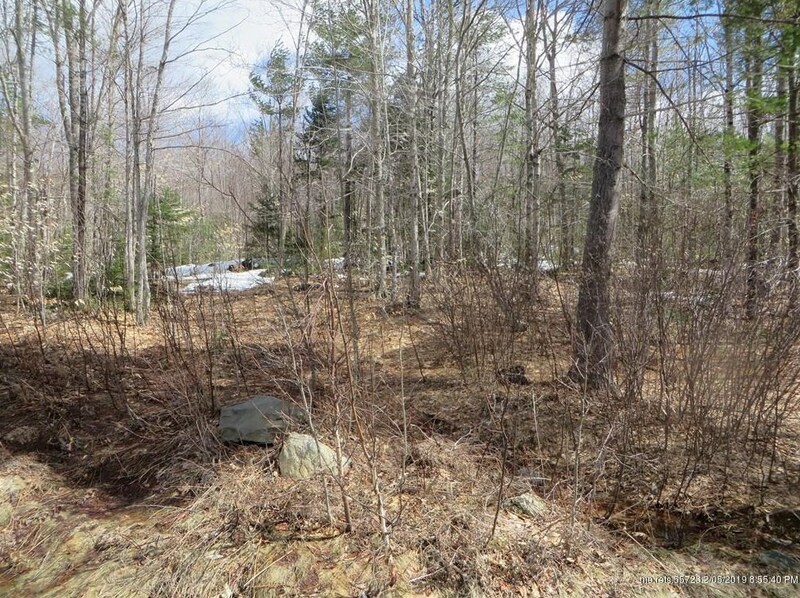 Lightly wooded 1.5 acre building lot in the Mooseley Ridge neighborhood of Phillips. 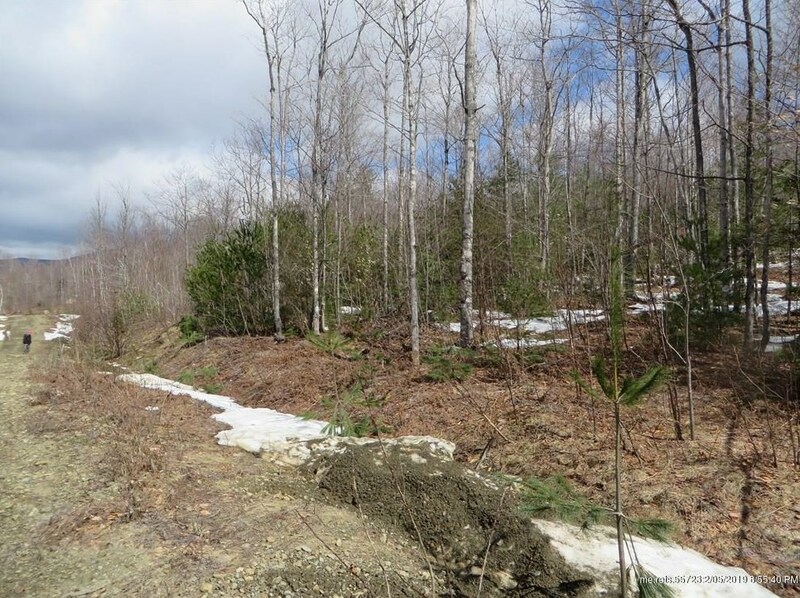 Just off Rt 4 between Rangeley and Phillips - location makes it easy to enjoy the green outdoors, wildlife & peace of the area. 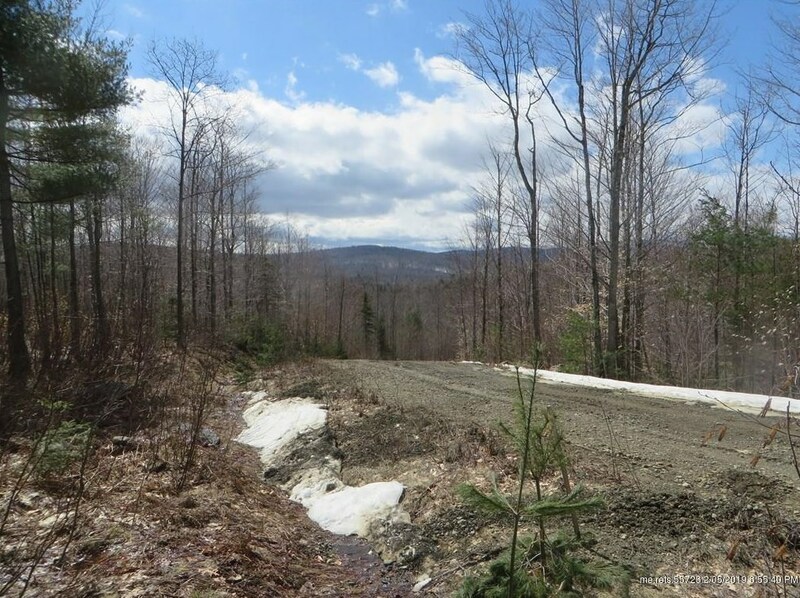 Close to town for convenience; close enough to Rangeley for its sporting adventure in the mountains or on the lakes. 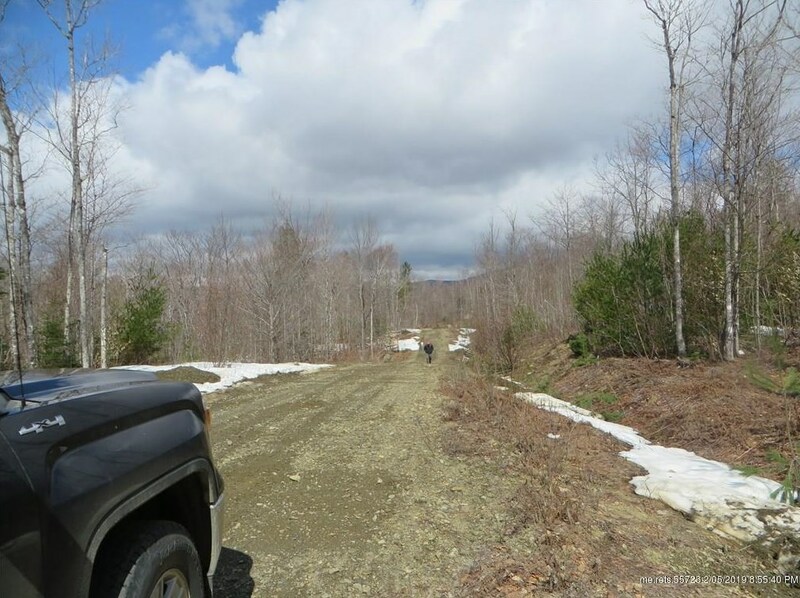 Surveyed, soils tested w/ potential views; power at lot; shared frontage on the Sandy River w/ ROW & direct snowmobile trail access; Home owners association maintains road. 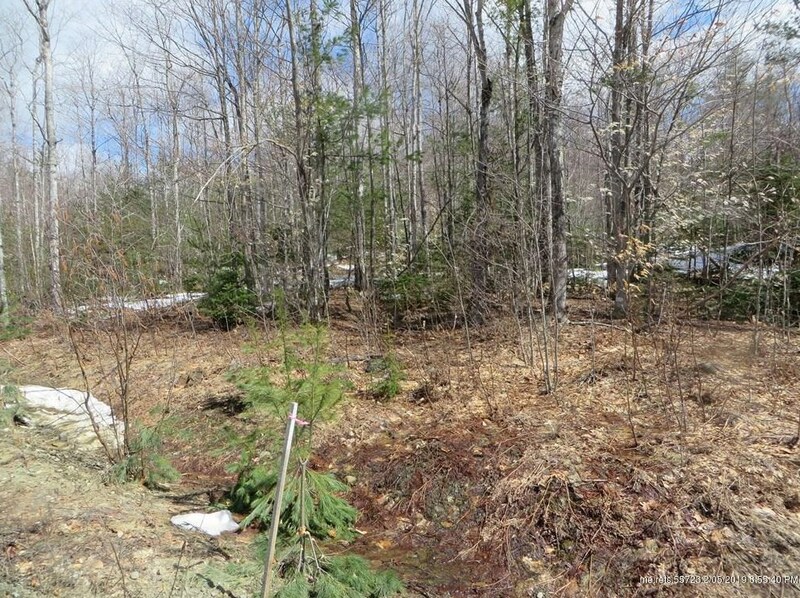 4 Mooseley Ridge Road, Phillips, ME 04966 (MLS# 1324680) is a Lots/Land property with a lot size of 1.54 acres. 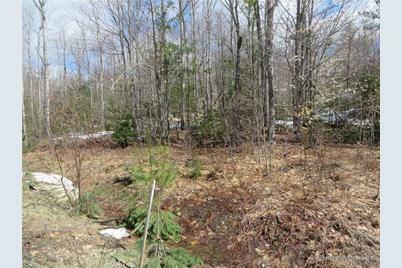 4 Mooseley Ridge Road is currently listed for $20,999 and was received on September 01, 2017. 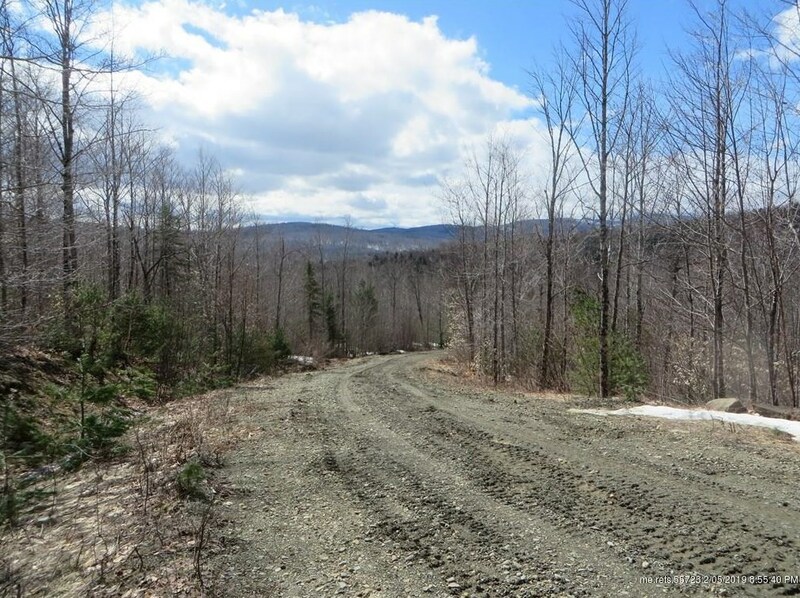 Want to learn more about 4 Mooseley Ridge Road? 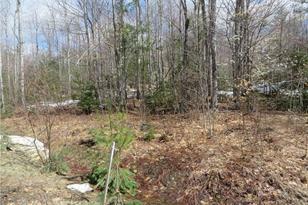 Do you have questions about finding other Lots/Land real estate for sale in Phillips? 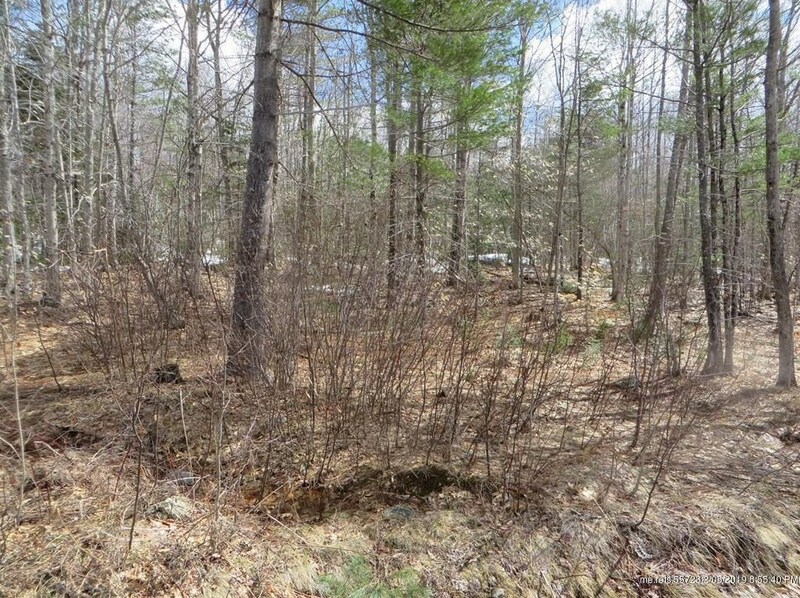 You can browse all Phillips real estate or contact a Coldwell Banker agent to request more information.